More and more every day, the claims of a literal, historical Jesus are coming into question. Many atheists still think the Jesus-as-God story traces back to a literal person, but author Historical researcher David Fitzgerald is among a growing number of mythicists who think that that Jesus never existed in any human form. 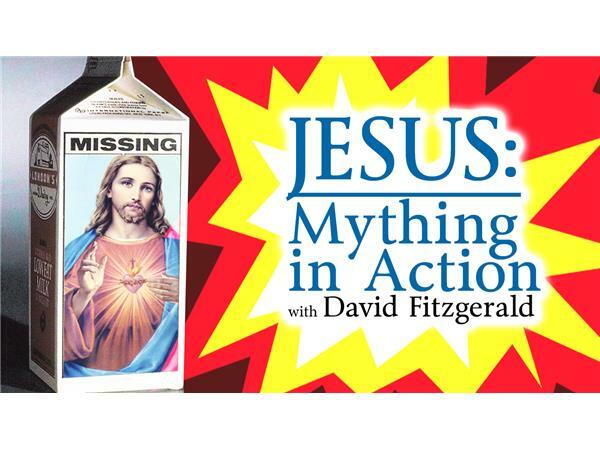 David joins Seth Andrews for a discussion about Jesus, the claims, the evidence (and lack of), and David's new book on the subject, "Jesus: Mything in Action Volume 1."